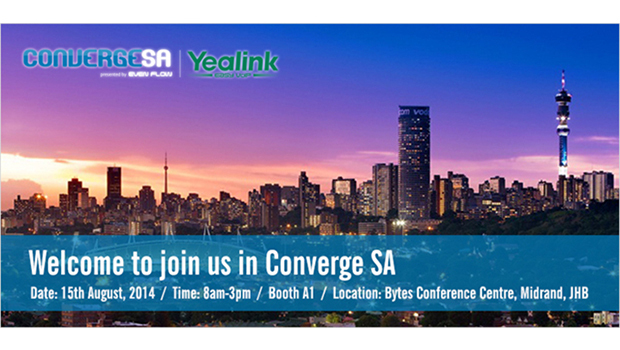 Yealink, the Global TOP 3 SIP Phone provider, will be the platinum sponsor for Africa’s most prominent VoIP communications conference, Converge SA 2014. In this one day conference and networking event, Yealink is to unveil its pace-setting new conference phone system and showcase the Ultra-elegant IP Phones T4 Series (SIP-T41P, SIP-T42G, SIP-T46G, SIP-T48GN) and W52P DECT Phone. As the industry’s leading SIP Phone supplier, Yealink is committed to designing and manufacturing innovative, high-quality, low-carbon IP Phones. In the Converge SA exhibition, South Africa’s only industry conference that explores the landscape of SA’s evolving business communications industry, the Yealink T4 Series will demonstrate its advanced features include the Optima HD Voice system, easy deployment, and revolutionary appearance to the discerning users with high expectations of IP phones. 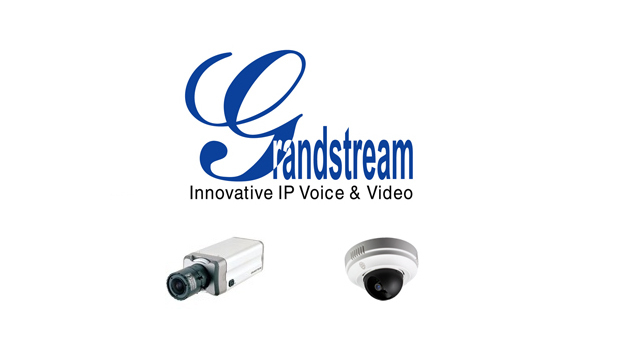 Along with the business HD IP DECT Phone, Yealink will show the users an ideal marriage of perfection with performance. Most importantly, the brilliant Yealink new conference phone will for the first time meet with our South African business friends. 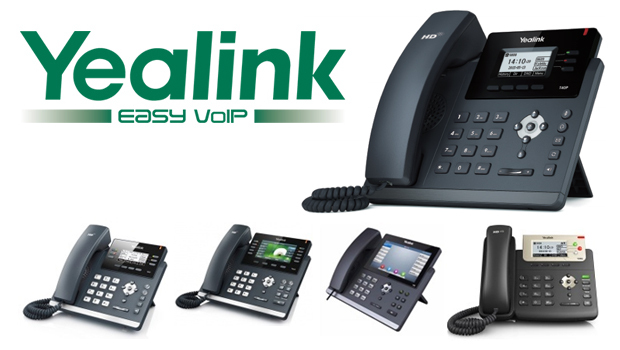 The new Yealink family member will hopefully bring business professionals a wonderful communication experience. To know more about us, please visit us at the event on August 15th, Johannesburg.